Most lives of the saints are written backward, beginning with the saint's achieved holiness. 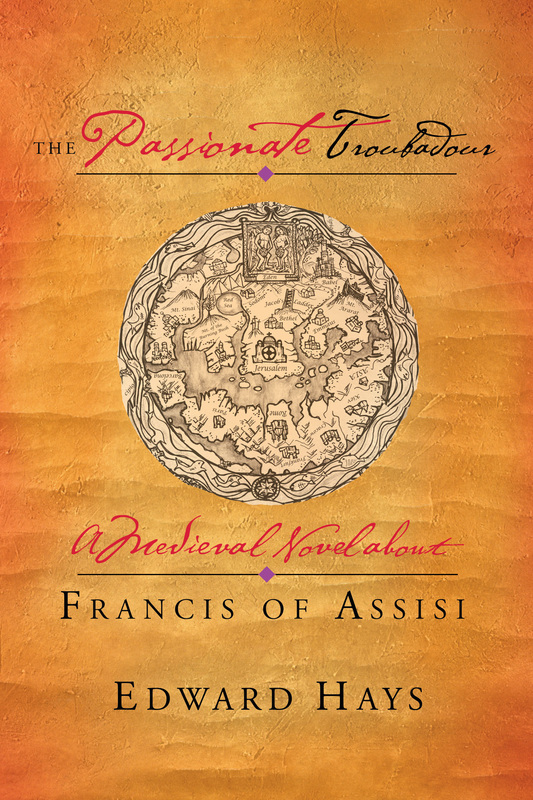 This lively story begins at the beginning, with Francis as a very human and, therefore, flawed man, a hopeless romantic who is slowly and painfully drawn by grace toward a destiny he does not desire. More than simply picturing the patron saint of poverty, peace, ecology and animals, this book depicts Francis as a holy model for becoming fully oneself as a unique individual. From the age of fourteen until his death, this passionate man is forced to wrestle with his opposing personalities. On the one hand he is an ascetic influenced by the negative theology of his day. On the other hand he is a poet, troubadour, and joyful lover of life. If you are a fan of Ed Hays, you won't want to miss The Passionate Troubadour. Of his twenty-eight books of contemporary spirituality, Hays says this is his favorite. If you're new to Hays, this is a good place to start. "Original, insightful, courageous, and creative—endlessly fertile and daringly free." ~ Rev. Richard Rohr, O.F.M. Understand more poignantly what made Francis such a powerful force for change."